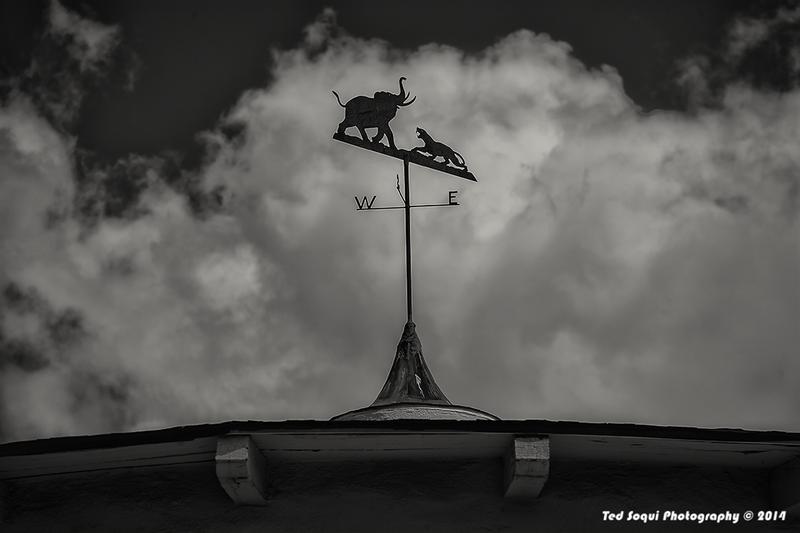 Always like this weathervane at La Brea and Third. The building is now home to Trader Joes. Samy's Camera was relocated there for a bit after the LA riots of '92. King of the concrete jungle.